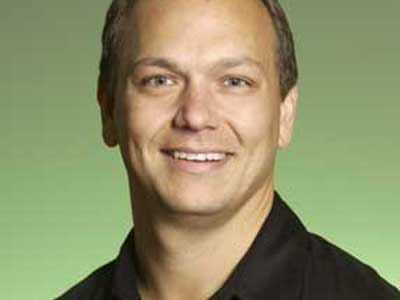 Tony Fadell, the ‘godfather’ of the iPod, has completely divorced himself from Apple, Brad Stone at the NYT reports.Tony had stepped down as an SVP in 2008, but maintained a spot at the company as an advisor. He’s done with that now. Why did he leave Apple, anyway? Daring Fireball’s John Gruber wrote an interesting post about Fadell’s departure in 2008: Basically, after losing a design battle, Fadell was not leading the team that was leading the iPhone and iPod touch — now the core of Apple’s business — and Apple CEO Steve Jobs decided he’d rather hire IBM’s Mark Papermaster instead.